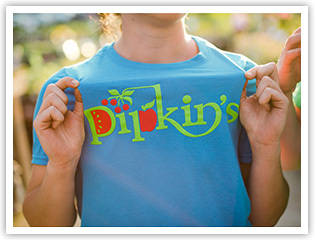 Pipkins is a gem of Montgomery and our Favorite Farmer's Market in Cincinnati. 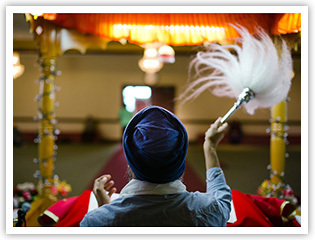 Cincinnati Magazine project: In Sikhism family, religion, worship, food, and kindness all coexist in a beautiful way. 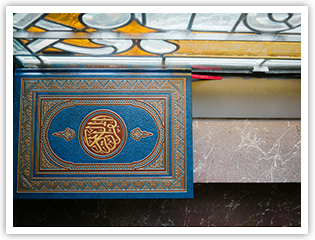 Cincinnati Magazine project: Ornamentation and decoration is not excessive when it is paying tribute to your God. 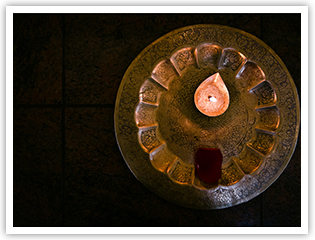 Cincinnati Magazine project: Praying on your knees is a key physical element of worship for many religions. 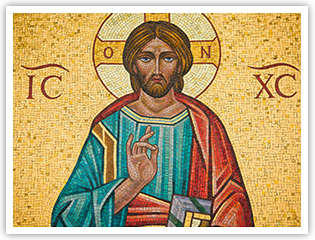 Cincinnati Magazine project: The 40 day blessing is wonderful in how closely it approximates how the actual blessing of Jesus might have been like. 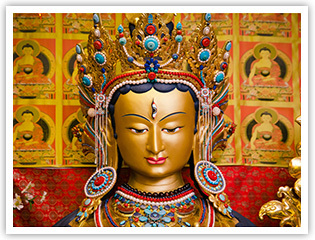 Cincinnati Magazine project: This Losar Ceremony made me pay attention to the importance of meditation and the power of rituals. 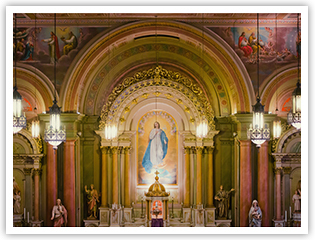 Cincinnati Magazine project: The confession in the Catholic church is about repetition, devotion, and penitence. 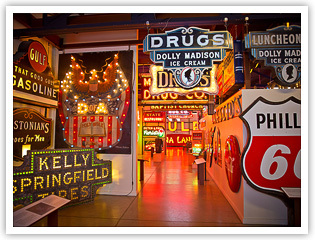 The American Sign Museum is one of Cincinnati's coolest places to see. Immerse yourself in its transcendent neon glow.